How to save $200 on baggage fees alone! 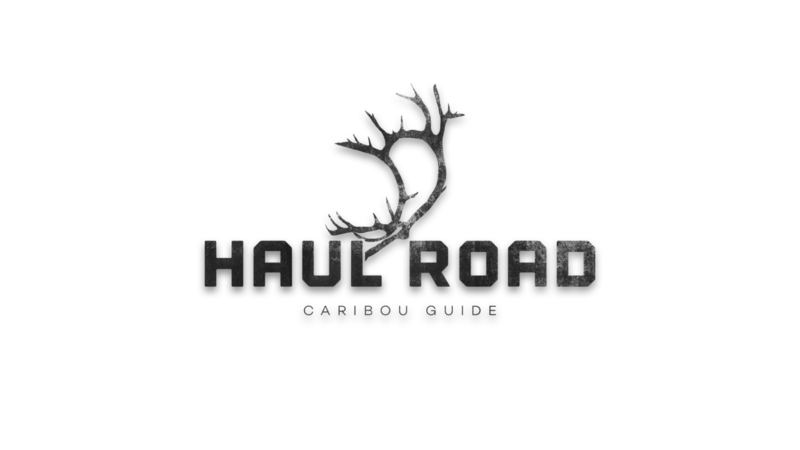 BONUS: Learn how to plan an Arctic Alaska adventure for about the price of an out-of-state elk hunt in the Lower-48! Caribou are amazing animals and they can take you to some incredible places in Alaska...but don't overlook the mighty Sitka Blacktail. I didn't get it until I hunted them for the first time and now I'm hooked. 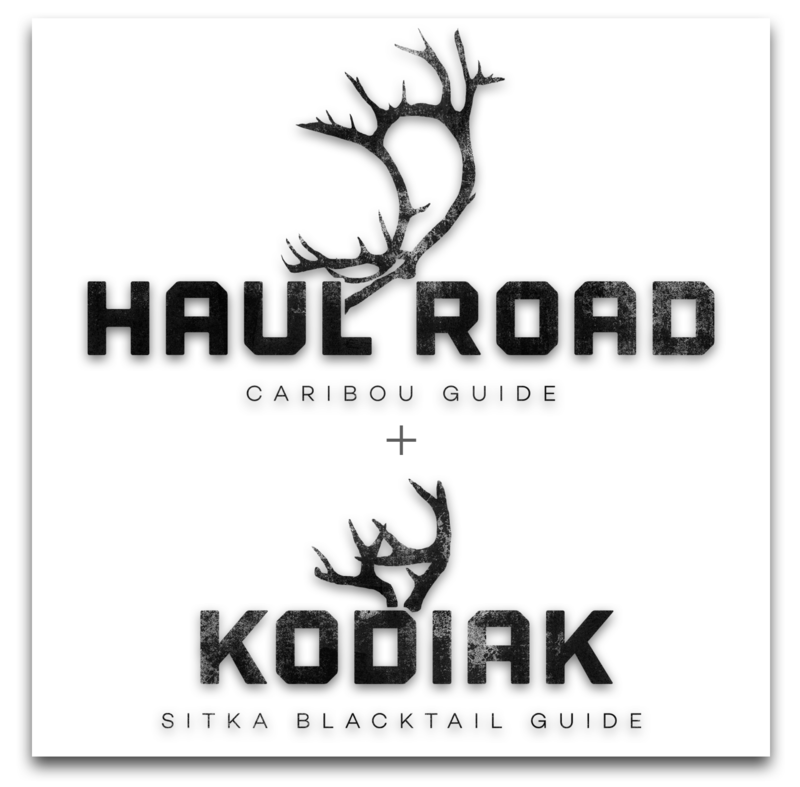 A Kodiak Island Sitka Blacktail hunt is the #1 most underrated (and cheapest) hunt in Alaska. Learn how to plan the adventure now and save some serious cash!